God is doing miracles both in our church and in the lives of people who are taking the greatest steps of faith they’ve ever taken. As a church, YOU are putting your faith into action! This week, some of our staff and members left for a pastors’ training conference in Rwanda to meet with church leaders from all over Africa. They’ll be sharing the vision of planting churches and taking the Good News to unreached people groups. Just last week, our Pastor of Missions, Andrew Lossau, met with Rwandan delegates including the Rwandan Ambassador to the United States at the 14th Annual Rwanda Prayer Banquet in Washington D.C. God truly is strengthening our relationship with Rwanda in helping them become a Purpose Driven nation. This is another step in reaching the last 3,000 tribes on earth, one of our five F.A.I.T.H goals. 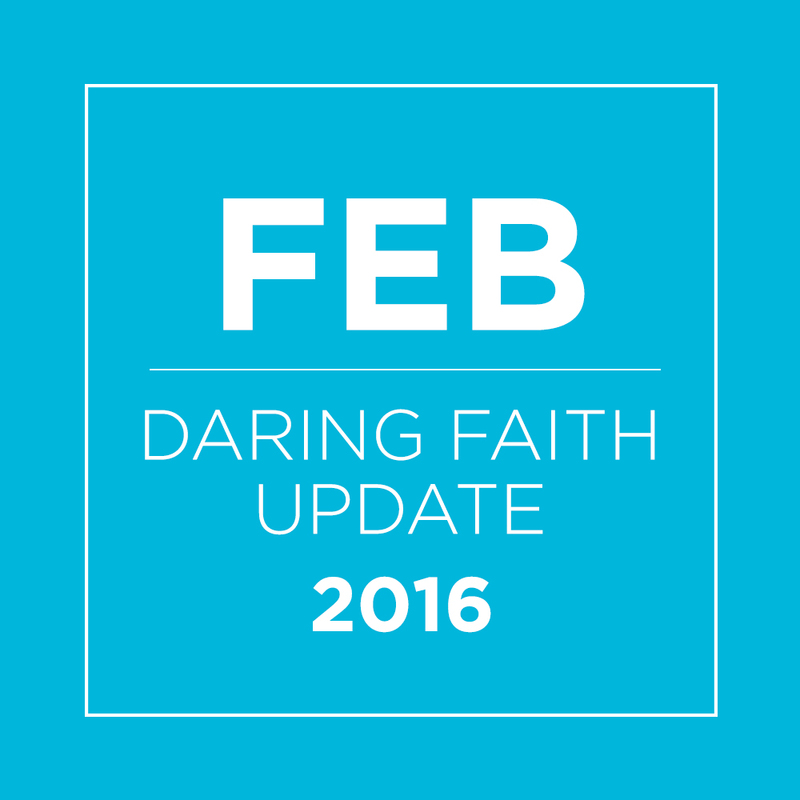 Your Daring Faith gifts are making a real impact! 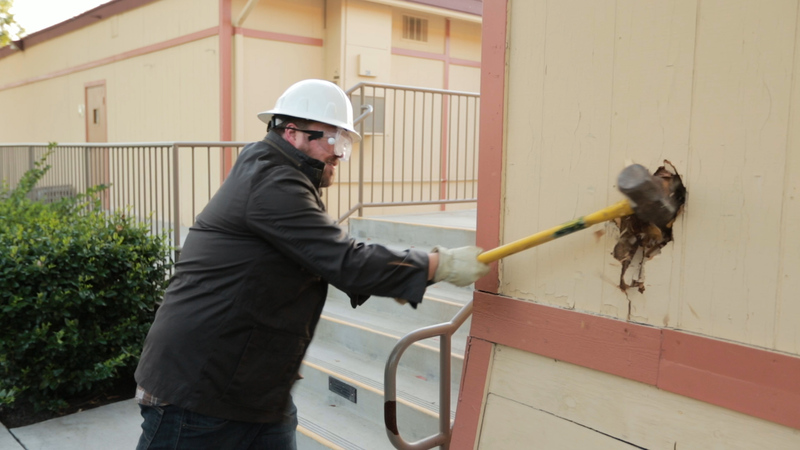 This month, we’ll start knocking down walls as we lay the groundwork for our new Global Training and Broadcast Center. This state-of-the-art broadcast center will help train our members and church leaders around the world. 1. LISTEN to God’s Word. 2. READ testimonies of others growing in faith. 3. BELIEVE the promises of God. 4. MOVE against your fear! 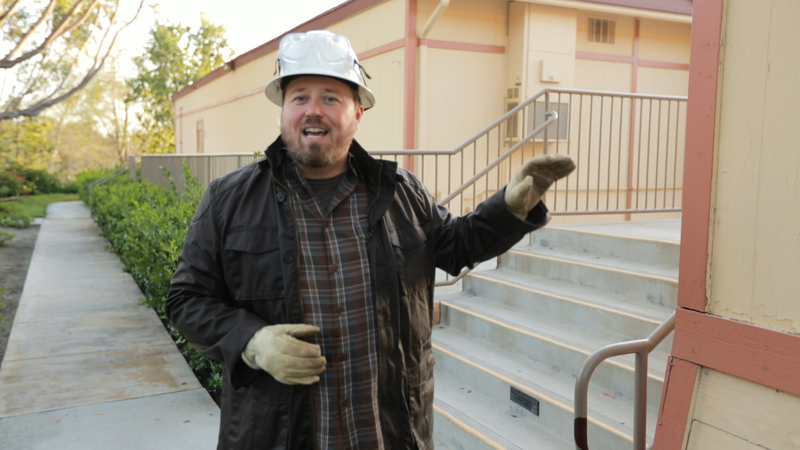 I want everyone in our Saddleback Church family to be blessed by putting their faith into action! My heart was touched to learn that one of our members started a small group to reach a Turkish community in Orange County. Read his amazing story here. YOU too can step out in daring faith to change lives and help build God’s kingdom. At our next SALT gathering, I'll be training and equipping you to do just that through effective leadership — an important step in our Daring Faith goals. Thank you for honoring your Daring Faith commitment and for giving to these works that spread the hope of Jesus Christ around the world.